After doing herself near-fatal harm, Kit has returned to her island home. But it’s a place she hardly recognises: the witch and the mermaids are hiding and the pirates have sailed to more bountiful shores. In their place is Neverland and its inhabitants – damaged teens too sick to be in regular school, watched over by her psychiatrist uncle. And now Kit is one of them. Kit has a choice. She can use illicit night-time adventures with friends and mysterious new boy Rohan to avoid the truth. Or she can separate harsh reality from childhood fantasy and remember the night of her parents’ deaths. What really prompted her family’s departure from the island? Did a monster drive them away? Is the monster still there? Neverland by Margot McGovern is a debut contemporary YA novel that explores family, trauma and mental illness. 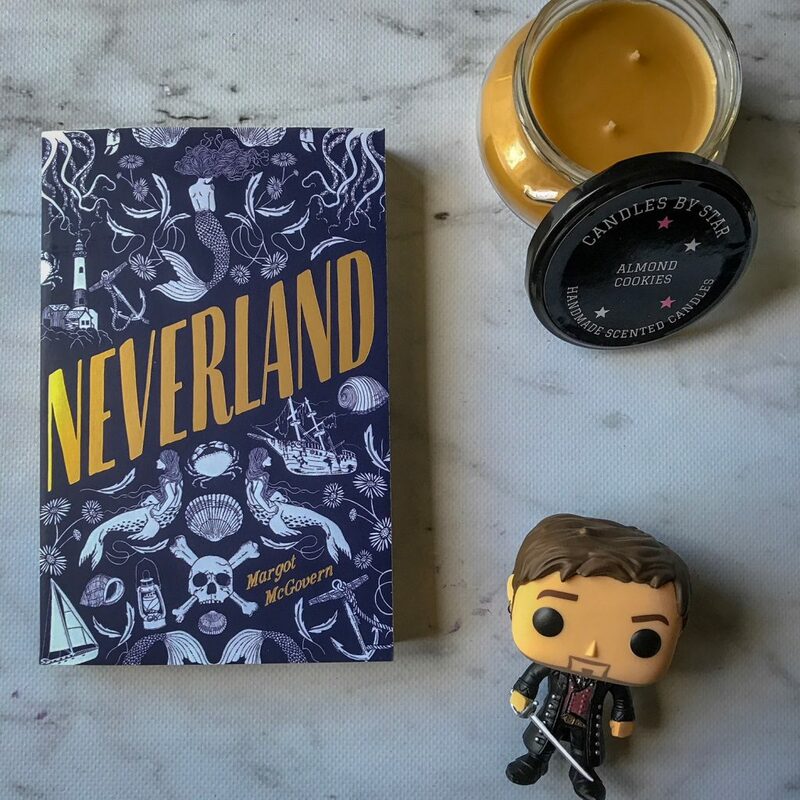 This is a contemporary retelling of Peter Pan, transforming the classic fairytale we all love into a vastly different YA novel about a school for mentally ill teenagers — The Lost Ones — and their journey towards becoming better. Kit is sent there after self-harming. Margot captures mental illness incredibly well but she also approaches it with sensitivity. Kit is damaged and bitter, but she’s had a really tough childhood that she’s struggling to overcome. The setting of Neverland is one of its strengths. Kit was raised in Neverland, which is the unofficial name for Learmonth. This island is enclosed and secluded, allowing the reader to feel like they’re invited to this private story full of secrets and twists. Additionally, there is this magical element to this world. Kit tells stories to help herself cope with the death of her parents — her memories are deeply repressed and she doesn’t really know what is real and what isn’t. Kit has retreated into her own fantasy stories because she’s struggling to deal with reality. At night, she escapes her boarding house to go on adventures and to explore the island that she grew up on. Slowly, memories from her childhood resurface and she’s forced to face what she’s been trying to bury. Neverland is engaging and suspenseful, but also incredibly confronting. Margot doesn’t shy away from Kit’s self-harm, and at times it’s incredibly detailed and descriptive. Kit’s mental illness is also very well developed, and Margot shows the reader just how complicated mental illness is and how many layers there are to one’s mental health. This school is for teenagers who are troubled, so the book explores more than just self-harm, but also anorexia and bi-polar disorder. This adds depth to the location in the book, and the dynamic between all of the characters. 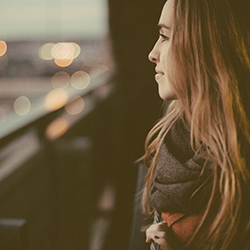 And these teenagers are not just navigating their way through their illness, but also their relationships, family and friendships. All of the this contributes to the rich layers in Neverland. Despite there being a few unrealistic elements to this story, in particular how these teenagers always manage to sneak out at night quite easily, there’s not much I can fault about Neverland. I found it brave and powerful, but also unique and a complete surprise. It’ll be an enjoyable read for all readers — young and old. I highly recommend this book.